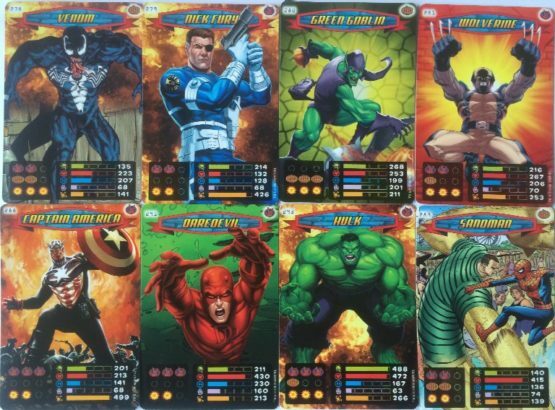 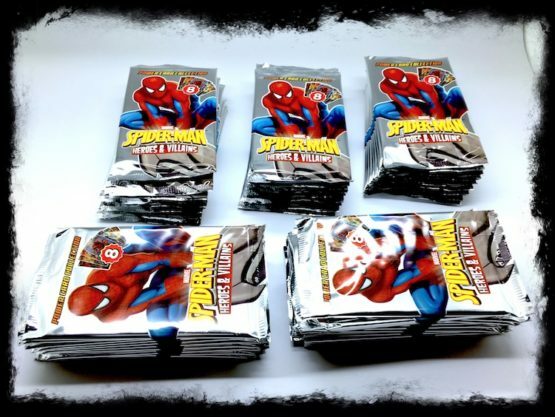 50 foil packs of Spider-Man card Heroes and Villains collection cards. 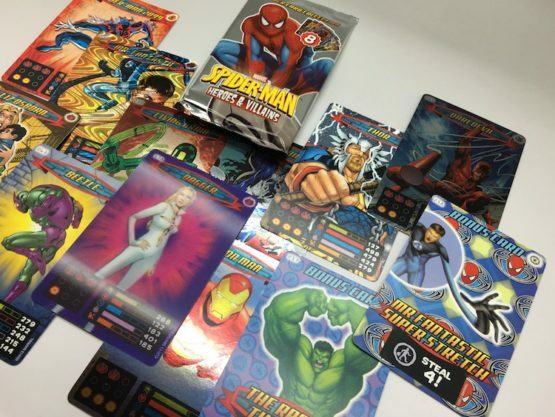 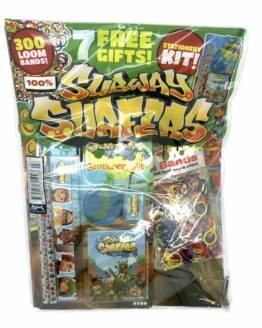 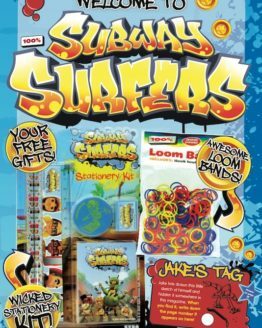 For ONLY £22.50 you will receive 50 factory sealed, brand new packs of the Spider-Man Heroes & Villains cards. There are 8 cards in each pack so in total you will get 400 amazing cards!